Legendary singer-songwriter Roger Hodgson has re-released a seminal Supertramp record. 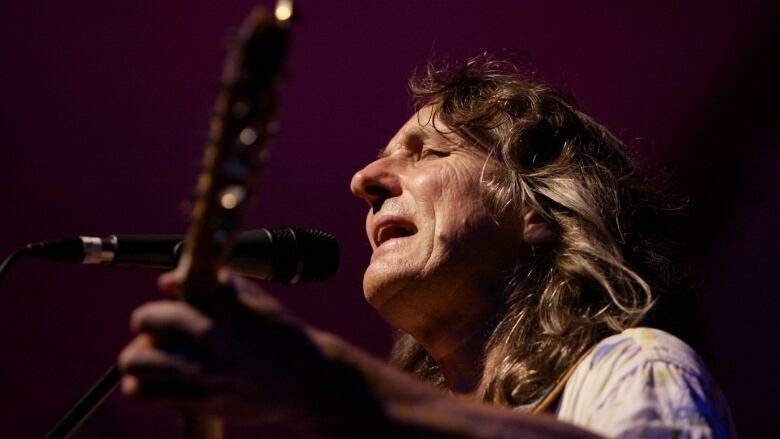 Roger Hodgson and his former band Supertramp released some of the best-known rock songs of the 70s and 80s. Now, the legendary singer-songwriter is reviving their seminal 1974 record Crime of the Century for a new generation. In a conversation from the Best of Q, the legendary songwriter joins guest host Rachel Giese to discuss his time penning hits for Supertramp, his falling out with bandmate Rick Davies and the highs and lows of his storied career.